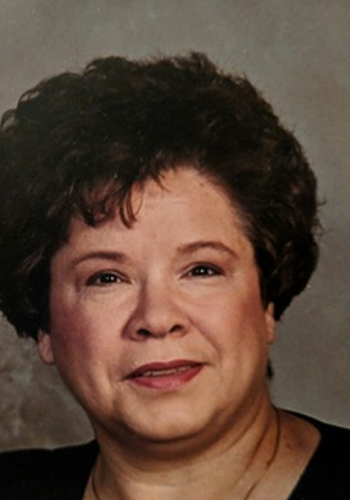 Karalyn Kay Lackey, 69, passed away peacefully on February 14, 2018 in Newburgh, IN. She was born the daughter of Kenneth and Margaret Jackson in Evansville, IN on February 21, 1948. Karalyn was a kind and generous soul that will be missed by so many. She is survived by her devoted husband of 44 years Larry; beloved daughter Natascha Moore; and cherished grandchildren Cameron and Brandon Moore. Graveside services will be on Saturday, February 24, 2018 at 12 p.m. at Sunset Memorial Park. In lieu of flowers, please donate to Chemo Buddies or Gilda’s Club in Karalyn’s memory. Funeral Service: Saturday, February 24, 2018 at 12:00 p.m.
Graveside services will be on Saturday, February 24, 2018 at 12 p.m. at Sunset Memorial Park.